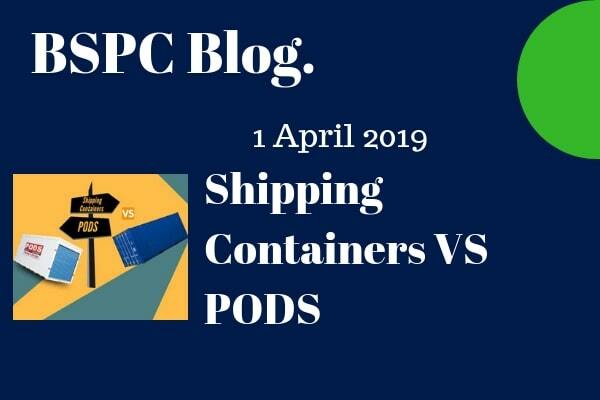 BSPC are your moving container specialists! Looking for the lowest price for moving within Australia, but want to use reputable interstate removalists? Rely on Budget Self Pack Containers, your shipping container removalist specialist, to make your interstate relocation a success. 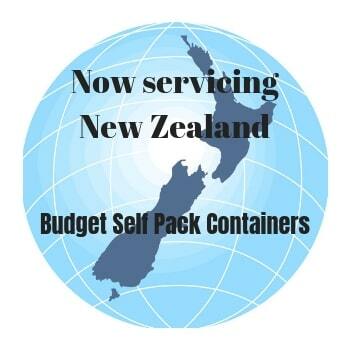 Budget Self Pack Containers delivers outstanding service at a great price. We provide everything you will need for your container removal - except the labour and the exorbitant price. How much will self pack moving containers cost? Here at Budget Self Pack Containers we have been helping move businesses interstate for more than five years. Our 20ft moving containers are the perfect way to move your business cheaply and quickly with minimum disruption to the day-to-day running of your business. For more information on relocating your business, click here. With the exception of Queensland, it is generally not economical to use a self pack shipping container for moves within the same state. For moves within the same state, it is recommended that you contact a full service removalist - You can see a list of the major full service removalists here. How do DIY moving container removals work? We deliver a modified 20 or a 40 foot shipping container (sometimes known as a crate or a pod) to your current home address. You'll have up to 40 days to split between loading and unloading the hire container. Once loaded we transport the container to your new home address where it is once again placed on the ground for you to unload. (If required, we can also store the container prior to delivery to your new home). Once unloaded, we remove the container and you settle into your new home! Our handy infographic can further explain how self pack moving containers work. Obtaining a quote is quick and easy. Alternatively, you can complete the "obtain a quote" form to the right of this page and we will get back to you - normally within an hour during business hours or first thing on the next business day if you submit your quote request outside of normal business hours. Don't just take our word for it. See what our customers are saying about us on these sites.